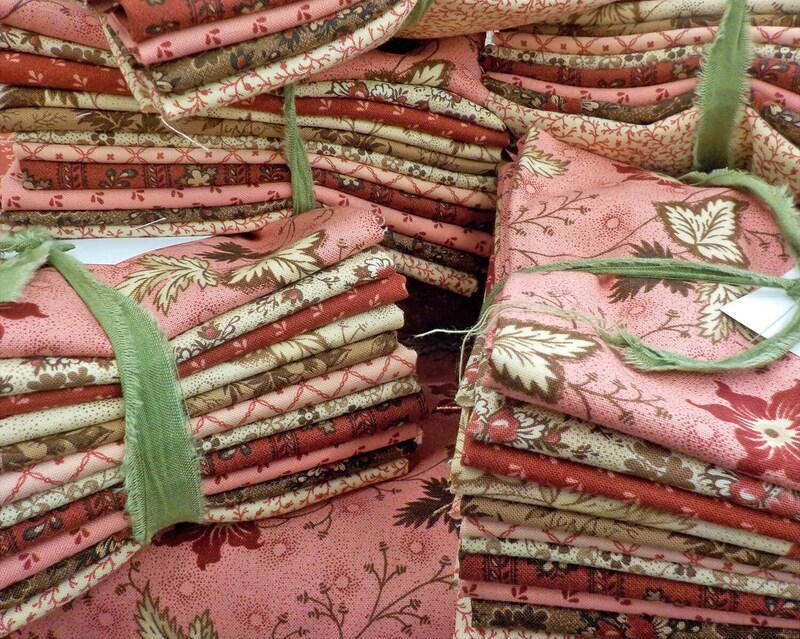 This curated bundle of 11 fat quarters features a mixture of dark red, pink, cream, and brown. Perfect for adding to your stash or starting a new project. This bundle has been curated by me...so it is limited. Can't wait to use this beautiful fabric. Thank you!